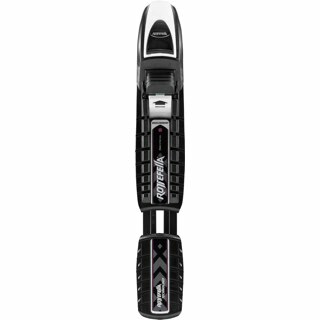 The Look NX 10 comes is a lightweight all-mountain binding with a 85mm brake perfect for mid-fat skis. 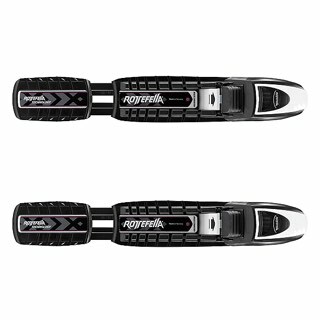 The Dual Action toepiece has 180 multi-directional release with high vertical and lateral elastic travel to provide shock absorption, reducing inadvertent release. 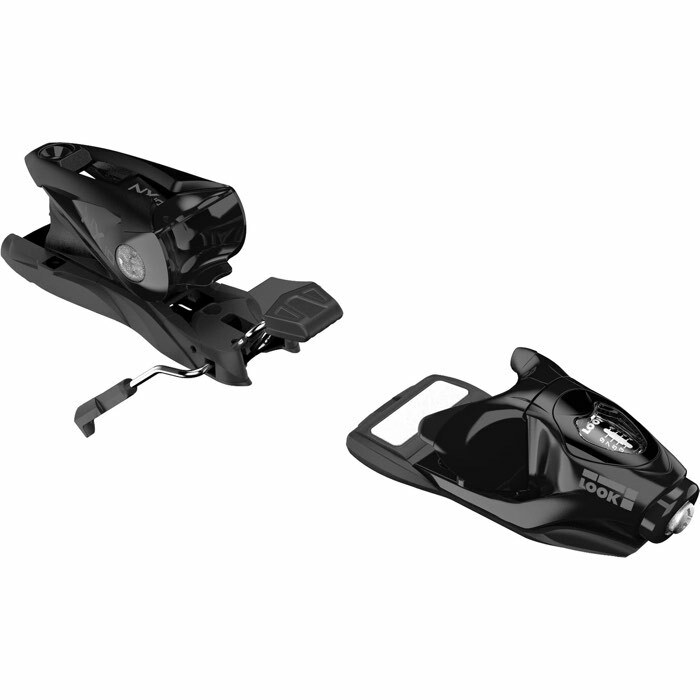 The NX heel is lightweight with an easy step-in design. 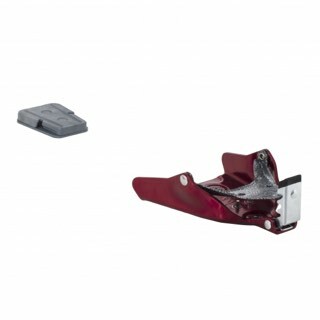 The long lever arms make exiting the binding an effortless motion. 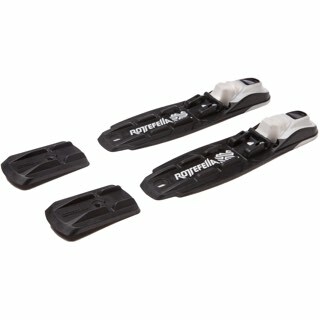 The NX 10 is an easy-to-use binding with a DIN range of 3-10 for lightweight or beginning skiers.